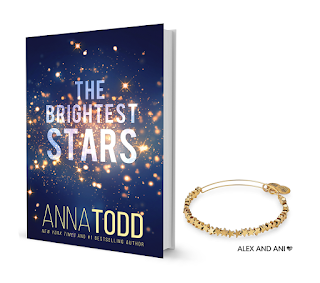 Falling For YA: The Brightest Stars by Anna Todd Giveaway! 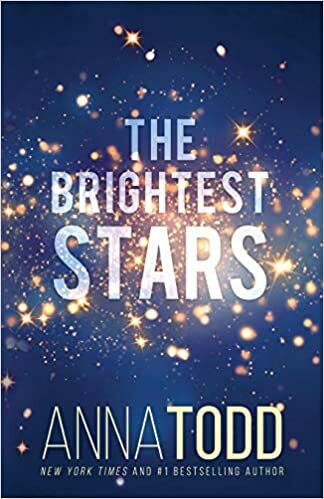 The Brightest Stars by Anna Todd Giveaway! 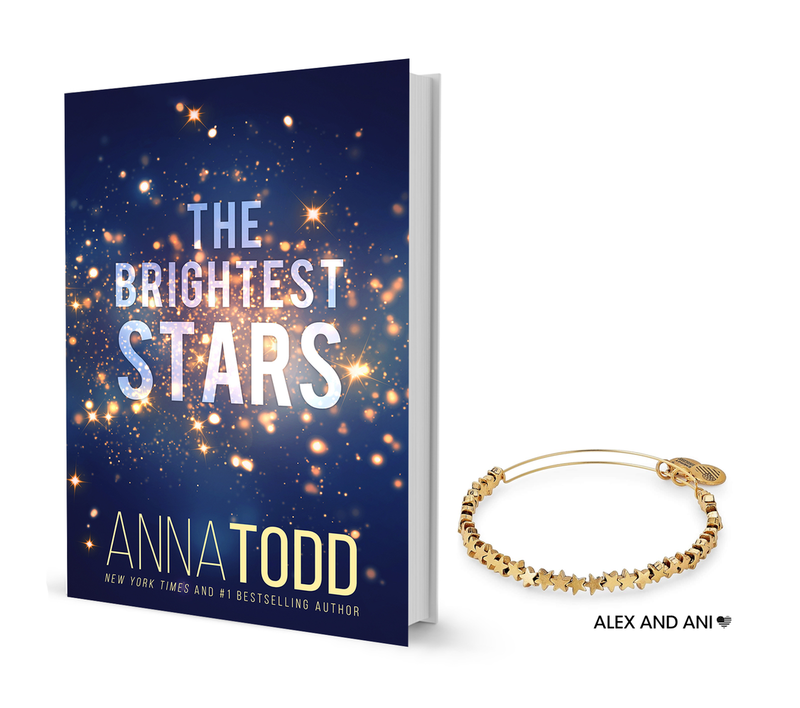 Today I'm excited to be partnering with Anna Todd for this giveaway! 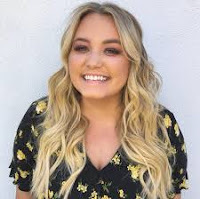 Internationally bestselling author Anna Todd returns with a gripping novel about a young woman’s quest to keep her family together, despite the lies that are tearing them apart. Karina knows the harsh realities of military life. And like anyone who has grown up around an army base, she knows the background noise that follows a soldier home from war. That’s why she’s forging her own quiet life in her own little house. But she hasn’t turned her back on her family. She’s the glue that holds them together—when her father is deployed, when her brother, Austin, has another brush with the law. Karina knows that she has to look after herself, that she can’t always fix what’s broken. But when Austin’s behavior worsens and her father’s reactions grow more extreme, Karina feels her own edges beginning to fray. That’s when she meets him—a closed book she’s desperate to open. At just twenty, Kale is a handsome, brooding soldier struggling with the aftermath of two tours in Afghanistan. He’s emotionally damaged and closed off. Quiet doesn’t begin to describe him. But as Karina gets used to his stable presence, she finds it hard to ignore the way he makes her feel. In their time together, she finds the stillness she has always wanted and never found. She lets down her guard. And she lets herself fill in the blanks about this mysterious man. But illusions quickly made are quickly shattered. That’s when Karina has to find her own courage—to untangle the truth from the lies, and decide what she’s going to do about it. A riveting story about the love and lies, THE BRIGHTEST STARS will stay with you long after the last page has been turned.